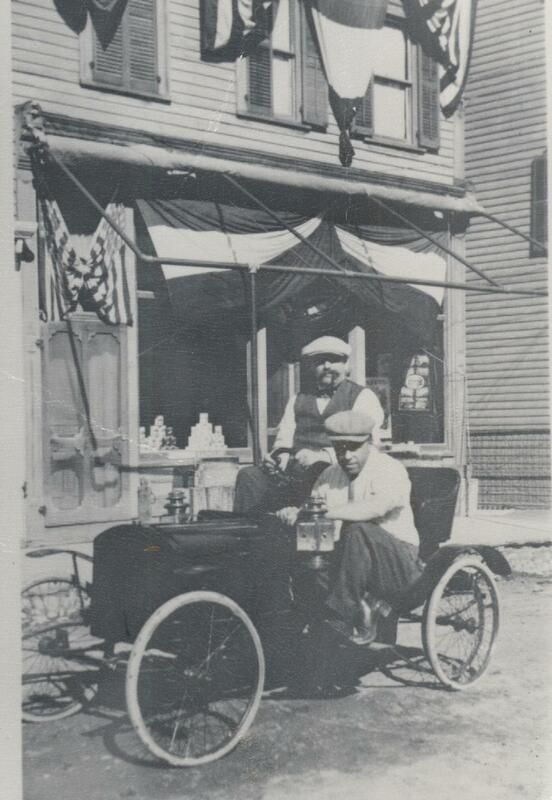 “Early automobile purchased with cigar bands by Edward McGowan” is typed on back of photo. Date of photo is circa early 1900’s, possibly Old Home Week in 1911 judging by the decorated building in background. The location is either Main St. (9w), Marlboro or Western Avenue, Marlboro. You are currently browsing the Marlborolocalhistory's Blog blog archives for February, 2010. Was you ancestor a member of the Advanced Lodge #490, Independent Organization of odd fellows?